The splash pad at Port Royal Park will be temporarily closed for maintenance Thursday, Aug. 27. It will reopen at 10 a.m. Friday, Aug. 28. 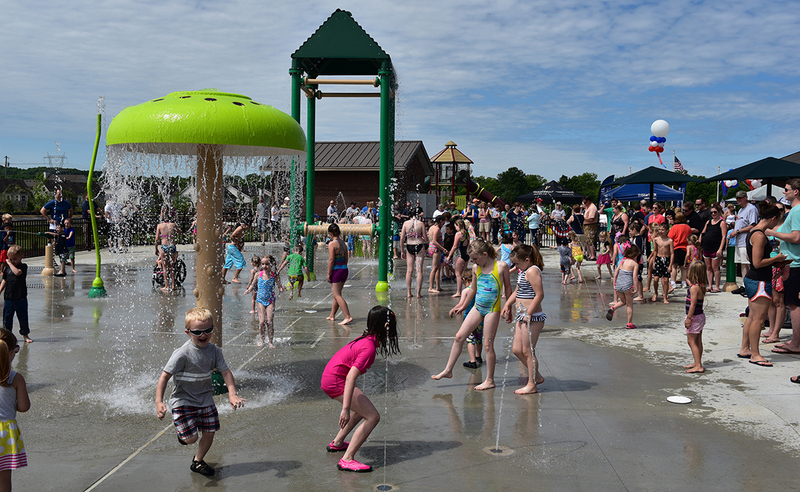 Enjoy the splash pad while it lasts! Parks & Rec. is advising that the last day of the season is Sunday, Sept. 13.